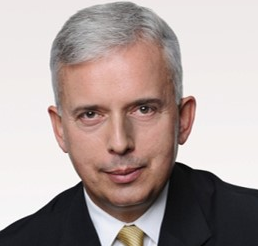 Dariusz is a professional M&A consultant active on the Polish financial markets since 1990. He is the founder of the Poland-based M&A boutique, Augeo Ventures. He has extensive experience in international M&A projects, as well work experience from various financial institutions and supervisory authorities. During his professional career, Dariusz used to work as a strategic consultant for board members of various companies, he has also experience as a manager of a private equity fund. Augeo Ventures is a Polish M&A consultancy. Its sector expertise lies in IT, engineering, construction, environmental services, FMCG and manufacturing.